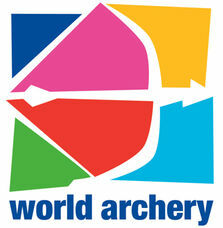 KYUDO | Asahi Archery Inc.
Asahi Archery Inc. is the Associate Member of WORLD ARCHERY. 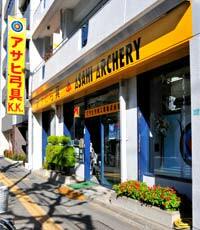 History of Asahi Archery Inc.
Onuma Shikanosuke-Hougetsu, Opened Onuma Kyugu-ten in Bunkyou-ku, Tokyo. Relocated the shop to the front of Otsuka Station. Relocated the shop along with Kasuga Street, where we are locating. Hideharu succeeded his father's business. Started to making archery bows and exported to USA according to American soliders' order. Present president, Tsutako Onuma succeeded his father as the chief executive. The First Onuma Hideharu Cup was held. Released our best hit Archery rests, ARE Rests.